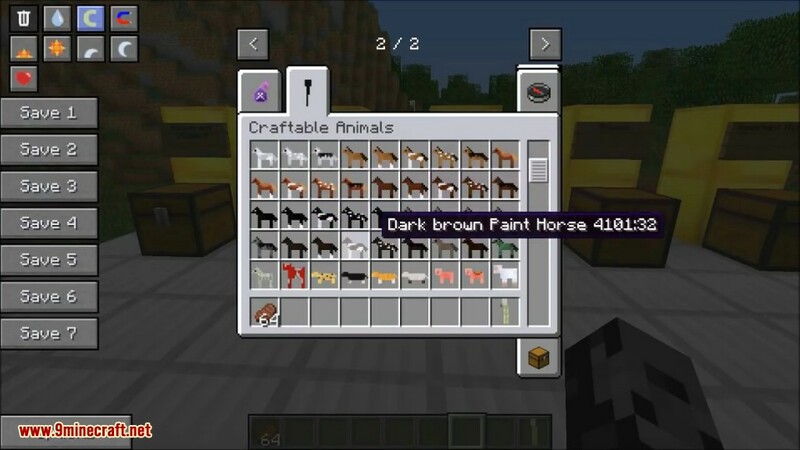 Craftable Animals Mod 1.10.2/1.7.10 lets your craft animals using the items they drop. You can craft all vanilla mobs. Even MoCreatures are available. There are some animal related tools as well, such as the minimizer to turn animals into babys/adults or the animal bow. 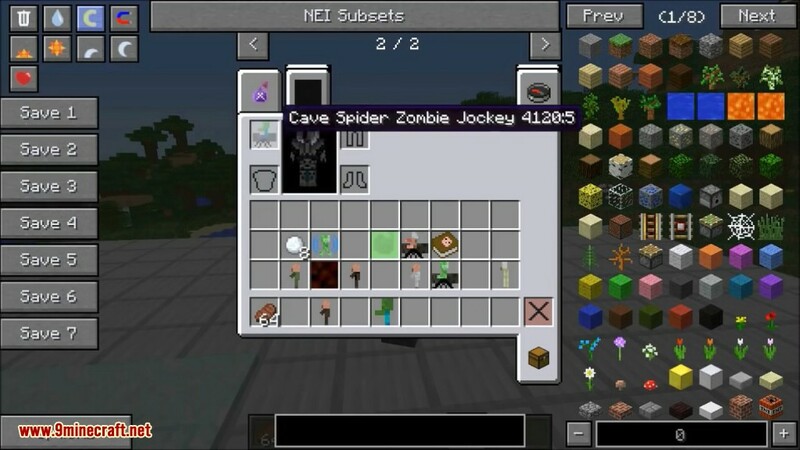 All together this mod adds 63,834 items (63504 of them are zombies with different combinations of armor and age) and 2 blocks. One of the strengths of the mod is the cooperation between its different features. E.g. an animal that has been captured with an animal soul can be shot with a bow or displayed in a display case just fine. This allows even more customization and endless possibilities. 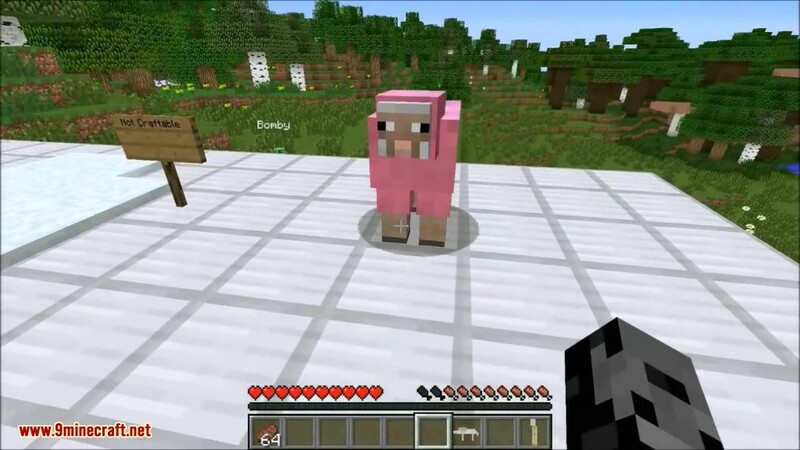 This mod gives you the ability to craft every Minecraft animal, mob, and boss. 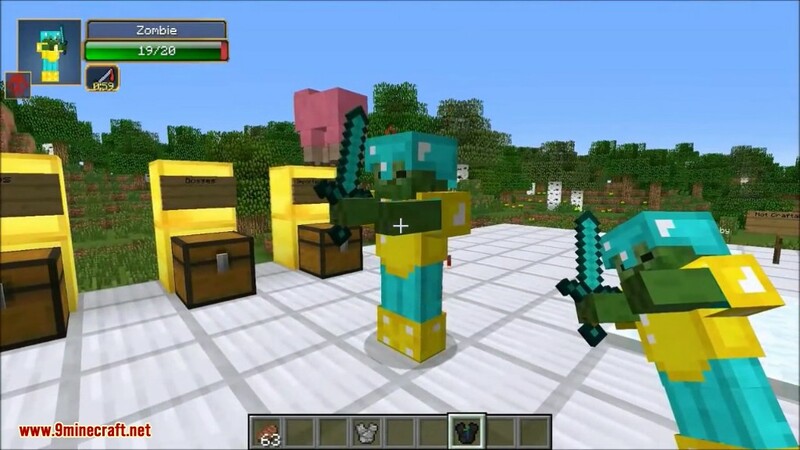 There are also unique items that allow you to transport mobs, put armor of them, wear them as hats, change them to babies, and more. Crafting animals and placing them anywhere in the world. Applying armor to animals, even those that don’t support armor by default. Wearing animals as a helmet. Create variations of animals that don’t exist in vanilla Minecraft (e.g. a creeper jockey). 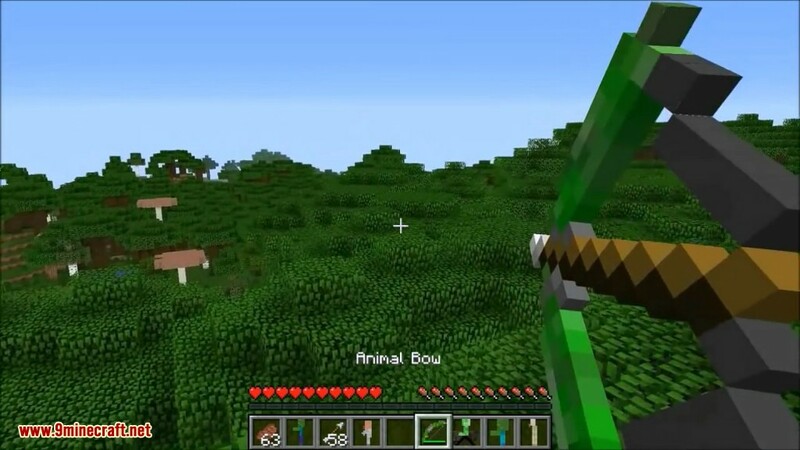 There are hundreds of animals, including all vanilla mobs. Even Mo’ Creatures are available. Guide book: The guide book is an item that explains all features of this mod ingame. It is obtained by slaying a pig while holding a regular book. Empty Spawner: The empty spawner is a craftable spawner. When placed it won’t spawn anything. You can harvest it with a iron or diamond pickaxe. 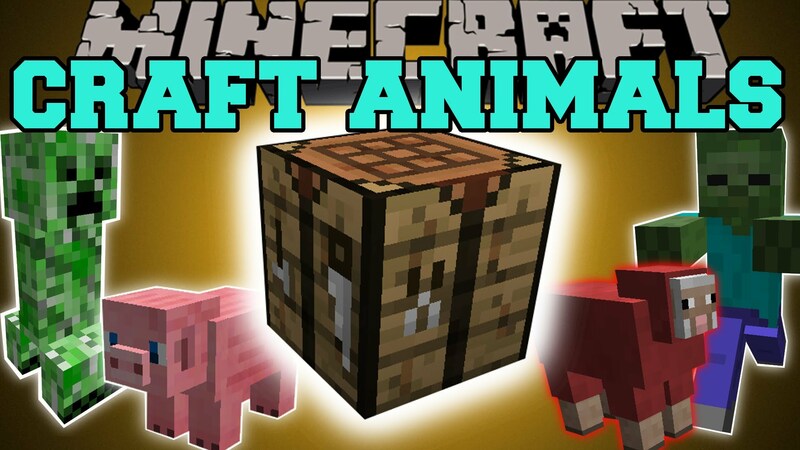 To turn it into an working spawner just right click it with an animal. From this point it’s a normal spawner. You can’t harvest it anymore (you can destroy it). You can still change the animal, that it spawns by right clicking it with another animal. This also work with generated spawners. 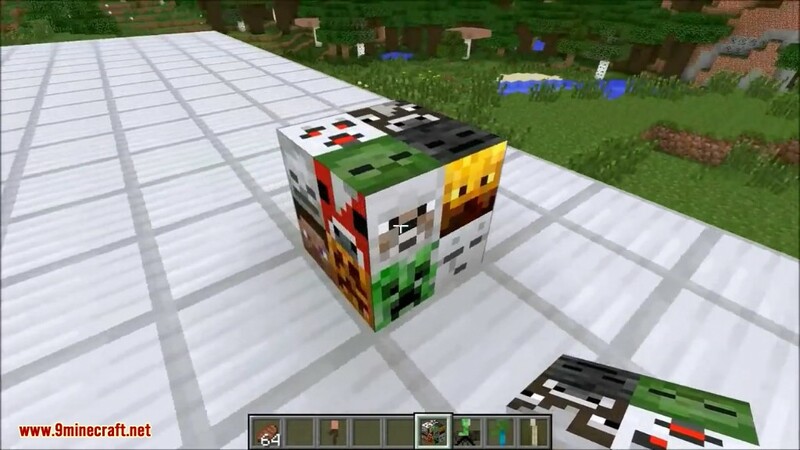 This works with every animal, including colored sheep, armored zombies and Mo’ Creatures. Minimizer: The minimizer is used to turn animals into babys/adults. Left click any animal to turn it into a baby (you won’t punch it). Right click it to turn it into an adult. If there are no baby version of an animal, nothing will happen. This works for Mo’ Creatures too. 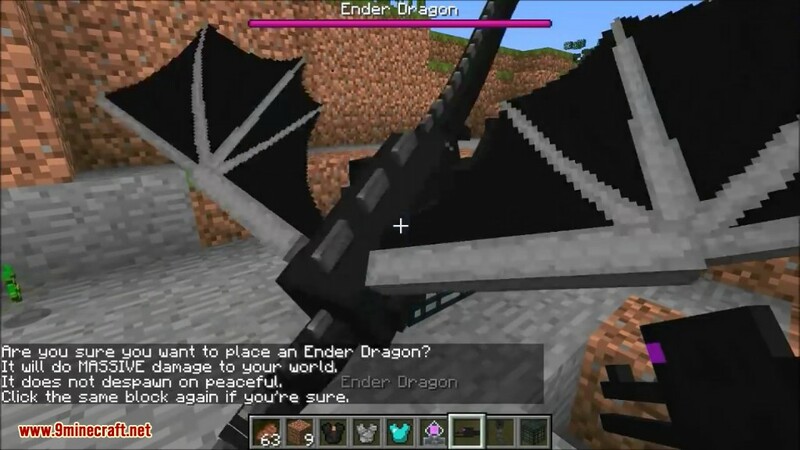 Armored Animals: The animal armored is crafted like a chestplate of cobblestone. 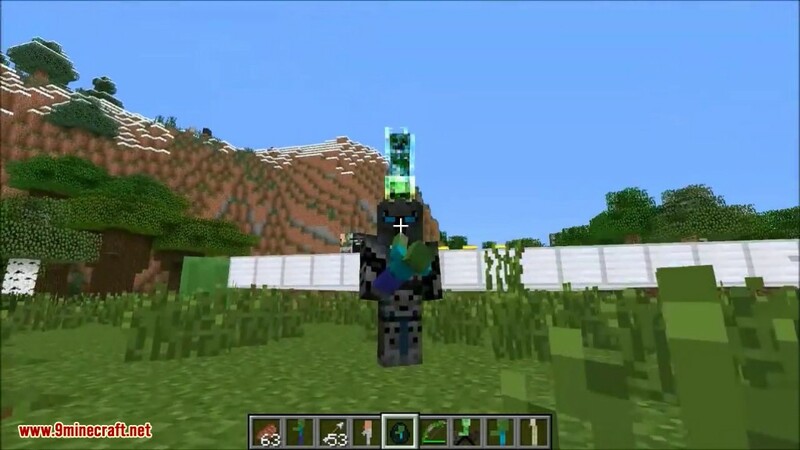 Using the animal armorer, you can apply armor and potions to mobs before placing them. 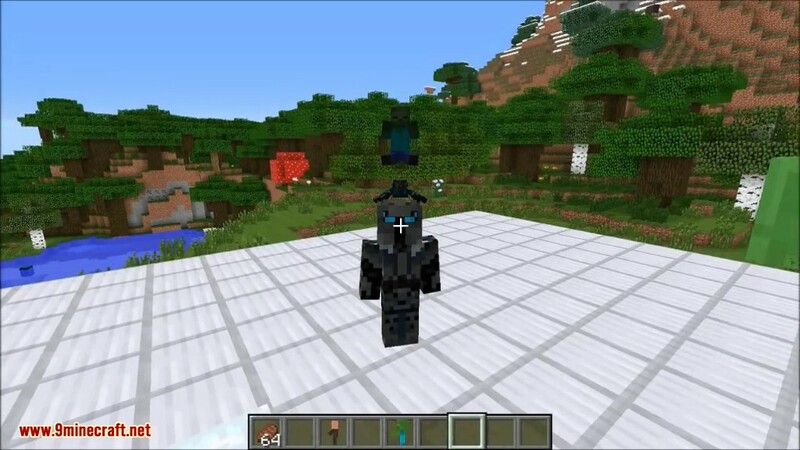 This way you can apply armor to many animals that don’t support armor by default. 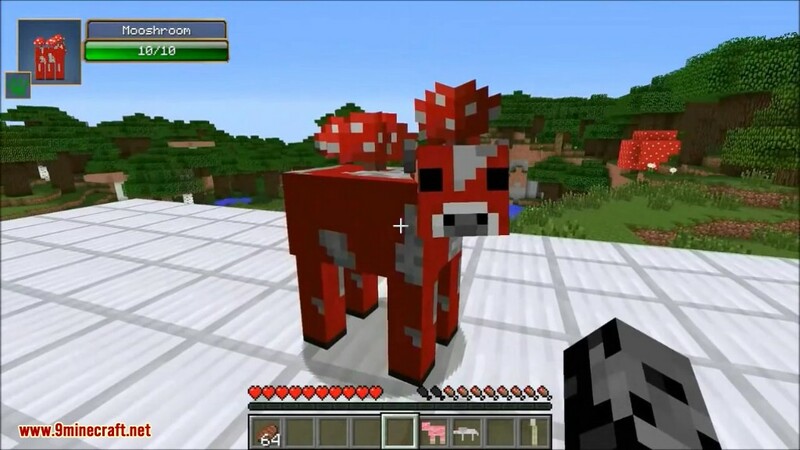 For example you can add a helmet and boots to a sheep or a chestplate to a creeper. Combinations that are not possible (e.g. pants on a silverfish) will be marked with a red cross in the slot. 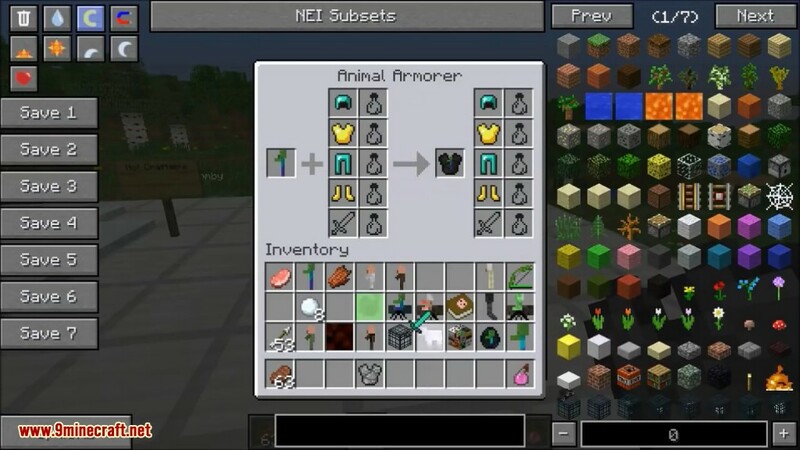 Zombies, skeletons, zombie pigmen and wither skeletons support all four kinds of armor and a tool. You can even give them blocks. 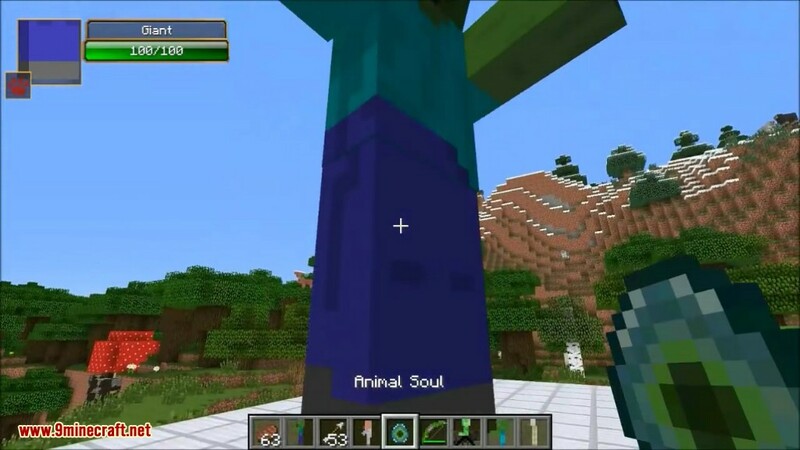 Also, you can add up to five potions (regular or splash) to any animal. This works with any piece of armor, even modded ones. Animal Display Case: The animal display case can be used to display any animal as a model in the world. In izs settings screen, you can define its size (0.5 to 12.5 this its normal size) and its position in the world, relative the the display block. You can even set it to rotate left or right. You can stop the roatation at any point to make it stay in the angle. Again, this works with Mo’ Creatures too. Baby animals: By putting an animal, that has a baby version, together with a block of dirt in a crafting grid, you get 2 baby animals. Putting them both in a crafting grid gives you the adult version back. A baby animal has a red star it its corner, the icon will be the same. This is the only feature that currently does not work with Mo’ Creatures. Animal Soul: The animal soul can capture animals in their current form and release them again. It copies all the movement and properties of an animal (health, position of legs, angle of head, fire, …). 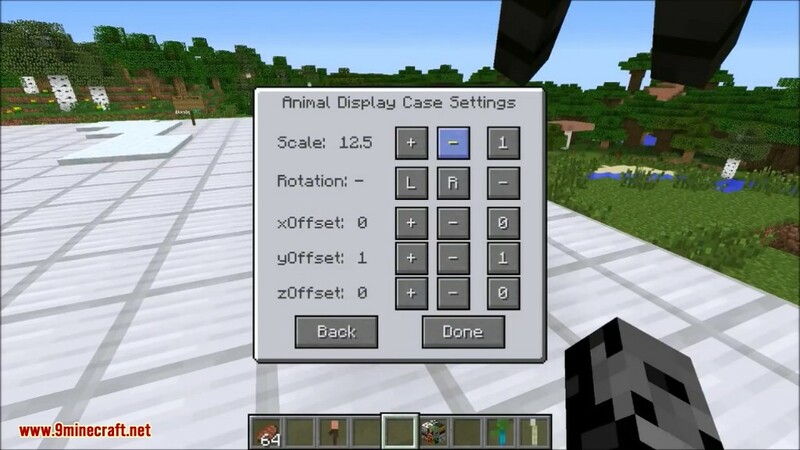 This is useful for putting the animal in a animal display case. When caputing an animal that is ridden by something, the soul will capture all riding animals as well. Hovering over it in the inventory, will show some information about the captured animal. 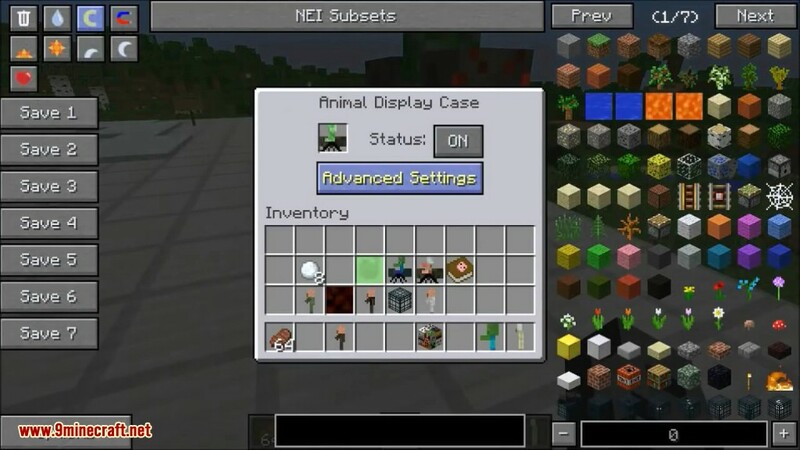 Wear animals as helmet: You can equipp any animal in you helmet armor slot. The animal will sit on top of your head then. Animals don’t provide any damage reduction, they are just visual. You can wear normal crafted animals, baby animals or animal souls on your head. 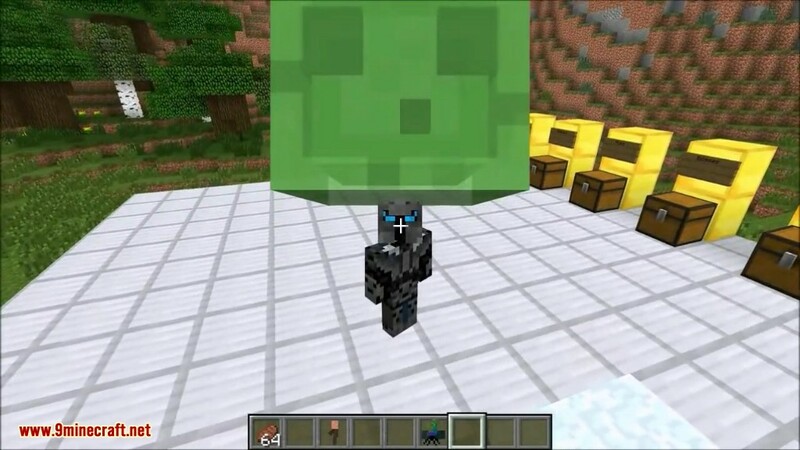 By shift-right-clicking on a zombie, zombie pigmen, zombie villager, skeleton or wither skeleton, you can give them a helmet too. 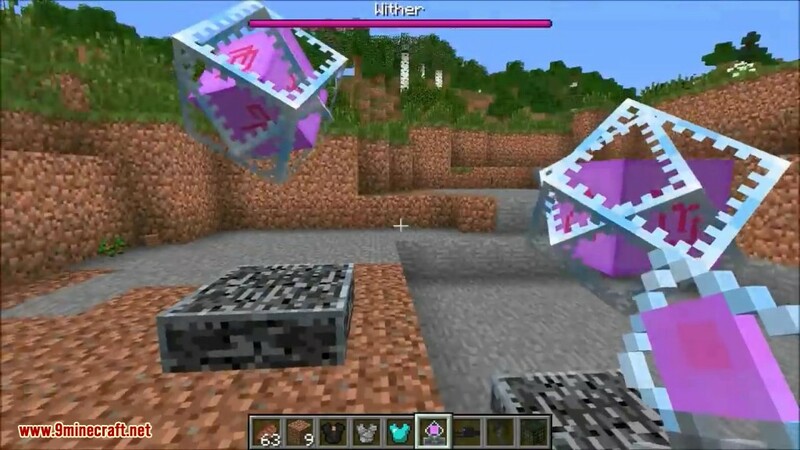 Spawners in minecarts: You can craft spawners in minecarts. You can change them like normal spawners. Things riding things riding things: When you right click an existing animal with a crafted animal, you will make the crafted animal ride the existing one. This works multiple times, so you can create huge towers of animals. 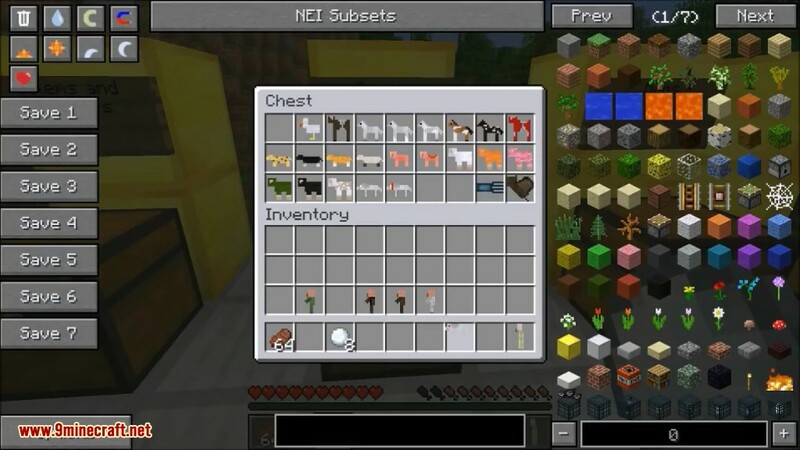 You can place animals in boats or minecarts too. Update check: By default, the mod will check for a newer version at every start and notify you, if there is one. The guide book contains information about the current and latest version. 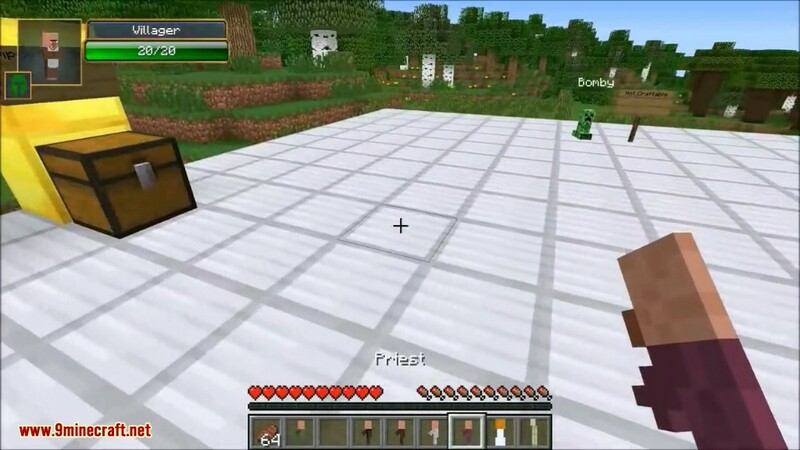 Only newer version for the current Minecraft version will be shown. This feature can be disabled in the config.